Laurel Skate Park is a fun and safe place for both youth and adults to skate. 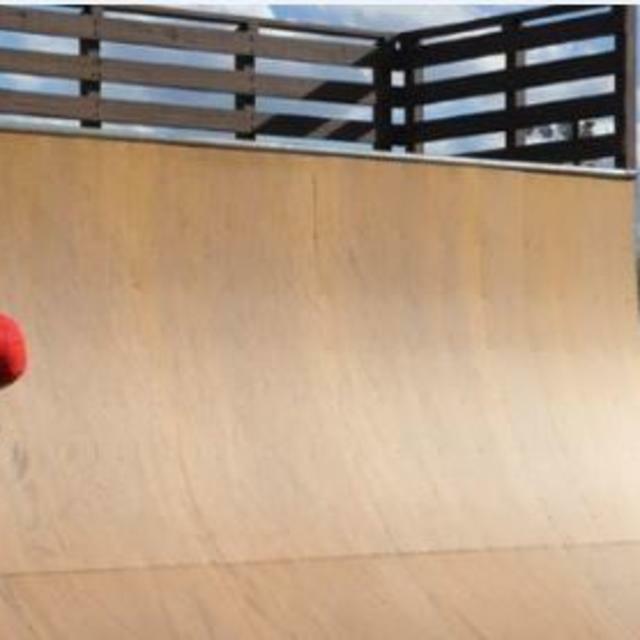 The Skate Park has a free skate area of 6,700 square feet with ramps, rails, a half-pipe, and bowl. So get your skateboards, in-line skates or BMX/Freestyle bikes and give it a try! Laurel Skate Park is always staffed during operating hours and admission is free for all ages. Participants are required to wear helmets, elbow and kneepads, wrist guards, shirts, and shoes. Shin guards are also required for bike riders. The recreation area also features athletic fields and a picnic shelter. Laurel Skate Park hours of operation: Mar 28 – Nov 13, Mon-Fri: 3:30-9pm, Sat: Noon-6pm, Sun: 1-6pm Closed all holidays.